If you’re thinking of resigning and starting a business then remember that for every success story there are plenty more failures. Stories of easy success are definitely in the minority. I came across this article describing how a family from the UK went about starting a new life in Provence. 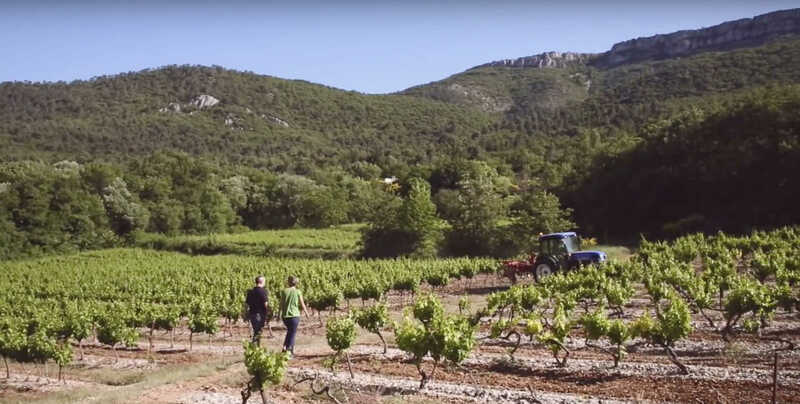 The article explains how the Cronk family set up an award-winning producing business in the south of France, called Mirabeau. Whilst the article does have words of caution, in my view it makes the family’s journey to success sound remarkably easy. The quality of their wine has been key to their success – I doubt Waitrose would have bought it if the quality was poor. However, the quality of the wine has got to be something of an unknown, especially when creating a new vintage. What would have happened if their first vintage was rubbish? It’s a risk, clearly. They also had a huge stroke of luck – a video showing how to open a bottle of wine without a corkscrew – went viral on the internet. 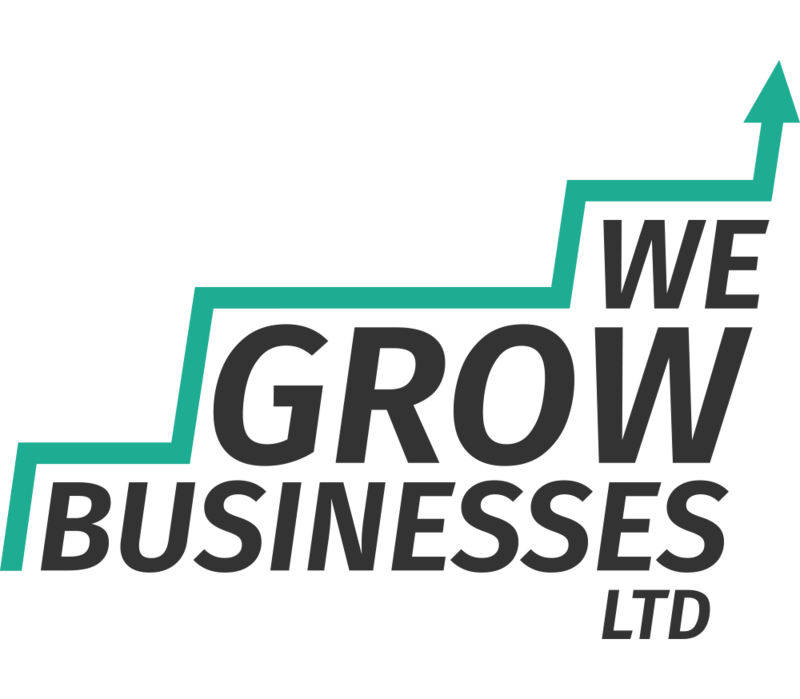 No doubt that has driven significant traffic to their website, which has led to sales. I suspect that the family featured in this article are at the exceptional end of the spectrum, and that for every success story there are many, many failures.